Thank you for your business in 2015. I’ve talked to some of you already about our LightJar cloud storage service. 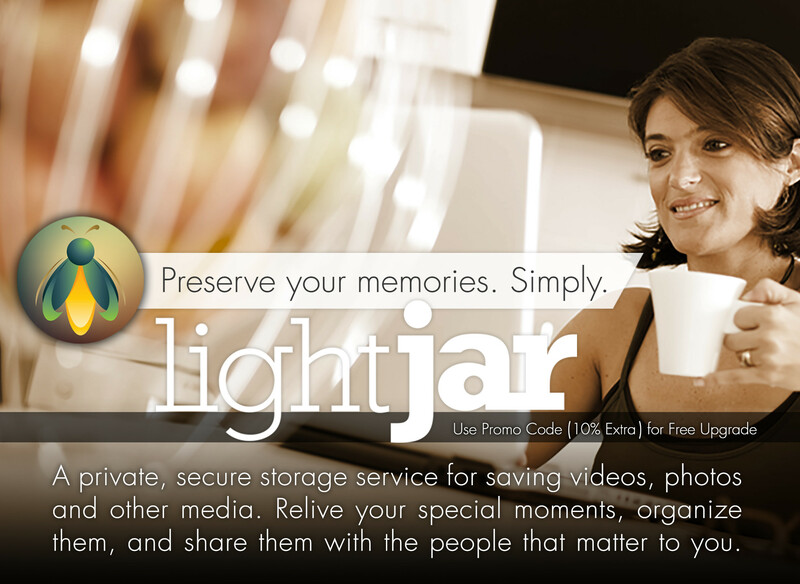 LightJar is a private, online storage service; used by families and small businesses to preserve their media, organize it, and share their content with others. It can also be used by our resellers to collaborate online with their own customers and deliver finished projects. We are gaining more subscribers to LightJar, and we continue to enhance the service. We delivered approximately 500 orders via LightJar in 2015. 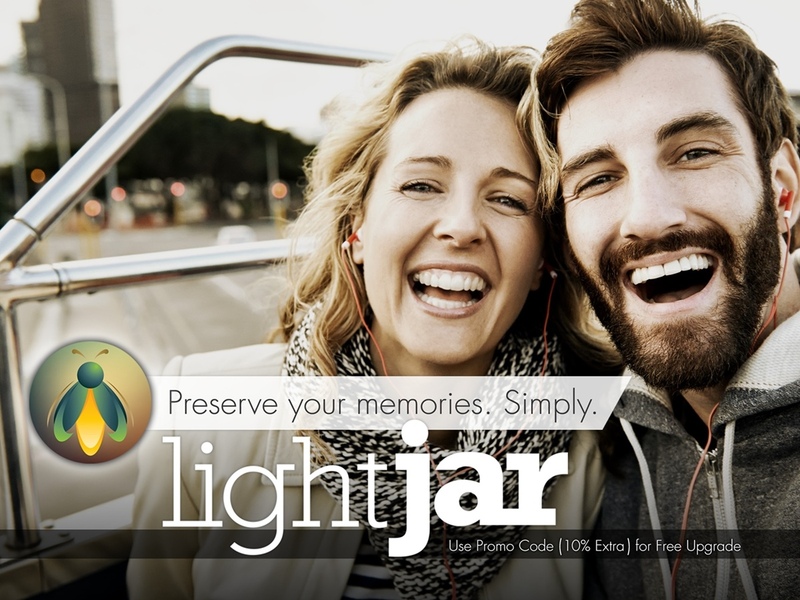 LightJar is available for resale. One Cintrex reseller has already sold or successfully referred LightJar to 35 of their customers. 1. Free subscription to LightJar – use it in your business to receive orders from Cintrex, to deliver completed orders to your customers, and to become familiar with it if you want to resell the service for more profits or refer it for commission. 2. New service products, called LightJar Media Services – traditional Cintrex services with better wholesale prices and faster turnarounds – available only to Cintrex resellers with LightJar subscriptions. Product information and pricing are given on the reseller pages of shop.cintrexav.com. 3. Increased collaboration with Cintrex video editors – use LightJar to have our certified Adobe experts help you with editing projects and fast turnarounds. One reseller uses our editing services and LightJar to turn around rush projects in 24 hours; ideal for video slideshow DVDs. He sends us the images via LightJar, and we send back an ISO image file that the reseller burns locally onto a DVD. More information about LightJar, including support plans and marketing materials for resellers and affiliates, can be found in the reseller pages of shop.cintrexav.com. We plan to contact you in the coming weeks to gauge your interest in using LightJar. We’ll discuss how you might employ the service, and if interested, we will then set you up with a free, annual subscription to the service. 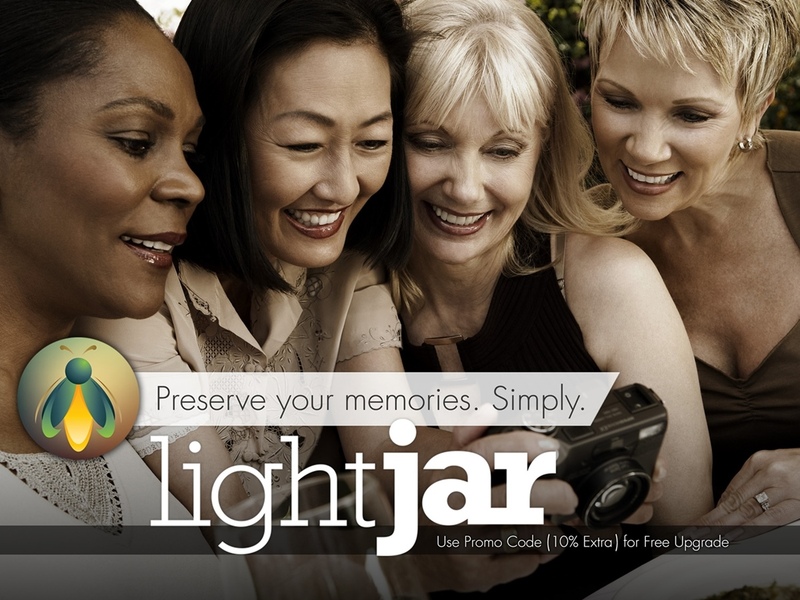 The ideal end result – you use LightJar to help your business stay competitive, you resell it to make more profit, and your customers use it to save their media recordings, reminisce over them, and share their memories with others via LightJar. We appreciate your business and look forward to working with you in 2016. P.S. Click the image below for an example of what your customer sees and receives when you share media items with them.